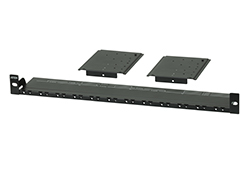 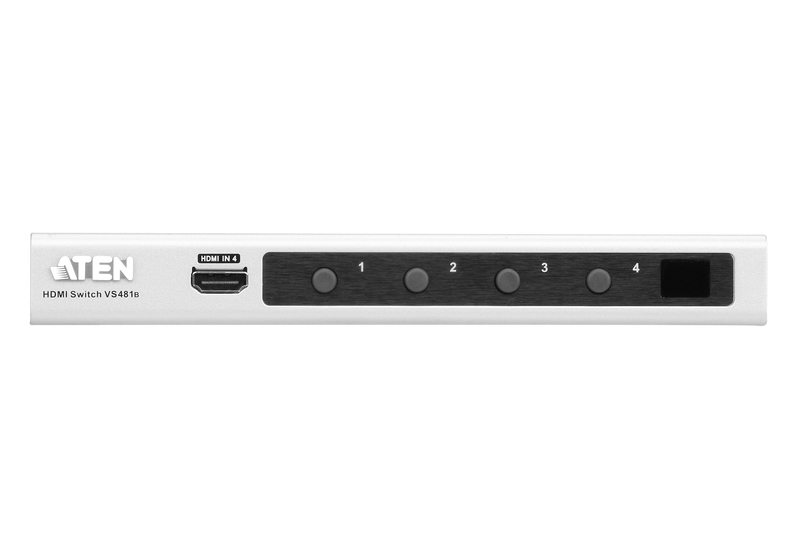 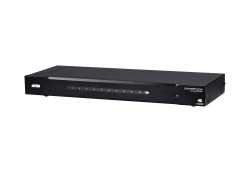 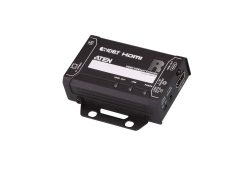 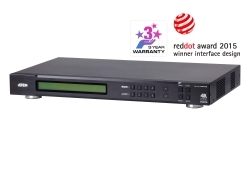 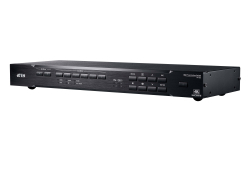 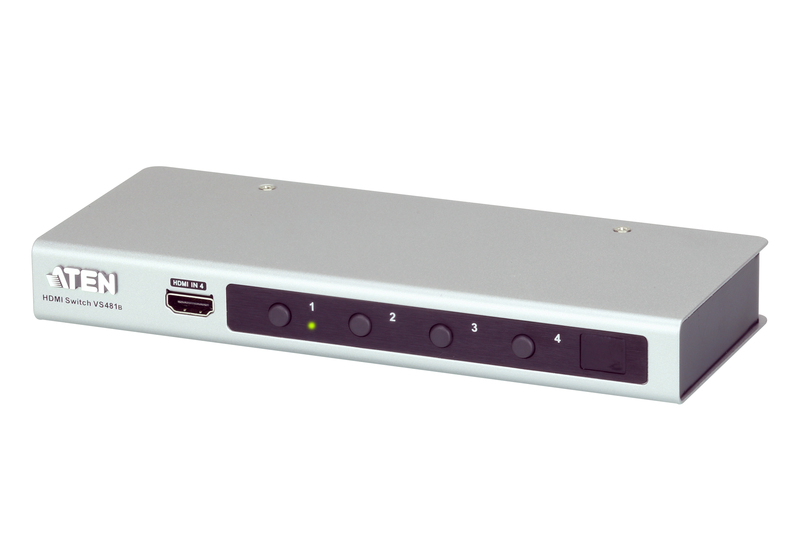 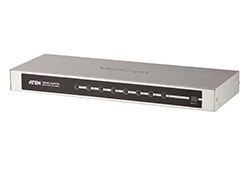 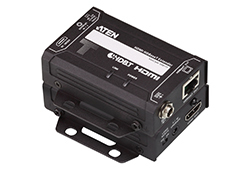 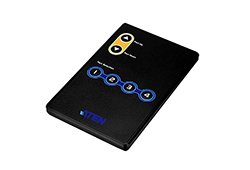 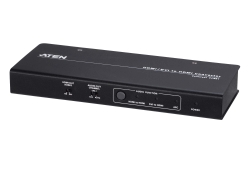 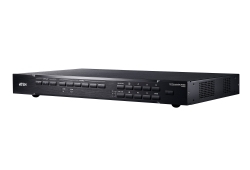 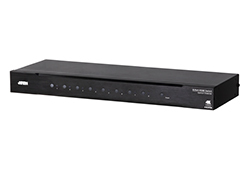 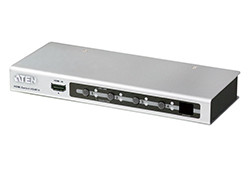 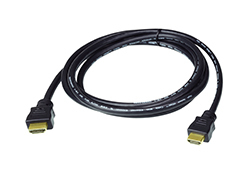 The VS481B supports Ultra HD 4Kx2K, the newest resolution for high definition displays; Auto Switching modes for auto port selection;Instant Switching for a smooth video transition between HDMI ports with increased efficiency; and features a built-in bi-directional RS-232 serial port that allows the switch to be controlled through a high-end controller, PC, and/or home automation/home theater software package. 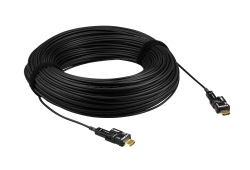 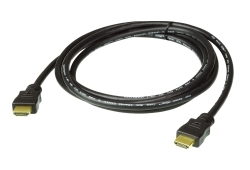 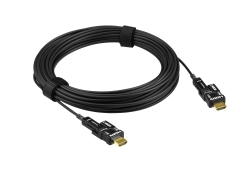 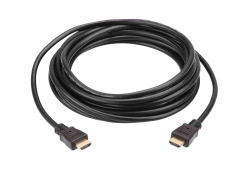 Note: The IR extension cable (Part No. 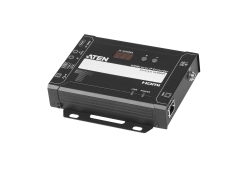 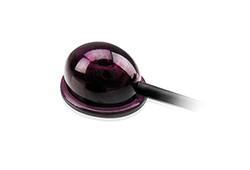 2XRT-0003G) is not included inthis package.